i thought i better make another shadow box before i forget how. the current impression obsession challenge is autumn colours so i used the Autumn Mosaic verse (D5529) on the front, and randomly stamped leaves and acorns in versamark from a clear stamp set, Wreaths & Garlands Fall & Winter (CL84). i got a bit carried away with the inside but that’s what i see from my window; branches with squirrels scurrying up, down and all over. The squirrels and acorns were die cut (DIE213-D), then painted with twinkling H2Os, attached to the picket fence (DIE206-V) and the leafy branches (DIE055-N) were added after they were sponged with distress inks. i made my first shadow box card with my scor-pal and it was fun to create! 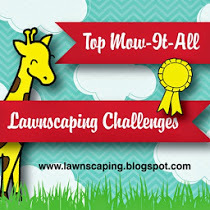 i’m playing along with the LAWN FAWNATICS CHALLENGE 41 – SHAPED CARDS which ends in 7 hours. i followed jennifer mcguire’s video tutorial and i kept the front of the card clean and simple, masking words from the say what? christmas critters to fit with the merry from the happy happy happy add on die cut from a piece of tree paper in the lawn fawn really rainbow christmas 6 x 6 paper; the thin dotted strip is from the same paper pad and it was attached to a lime green base. i painted this cute teddy with twinkling H2Os on hot pressed watercolour paper and die cut using the coordinating die; the stitched circle tag die was used to create an ornament window and i added a small bow. i used blue distress inks and oxide inks to create the sky, splattered with water. i’m also playing along with the Scor-Pal More than One Score Challenge #55 December Anything Goes Christmas. 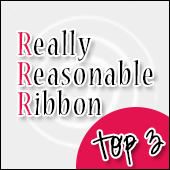 i’m cutting it close to submit this to the More than One Score at Scor-Pal #54 – Special Birthdays challenge. i love making these triangle boxes; no dies, just a rectangle and you can customize the size. the length is double the width, so i used my scor-pal to score a 3″ x 6″ rectangle in half and then four more scores. it’s probably easier to watch the video tutorial here. it’s the last 2018 Rudolph Days Challenge over at Maureen’s blog so by now you probably have a nice stash of holiday cards ready to mail. or maybe not, in which case you have until November 30 to be inspired and play along. this cute penny black hedgie and presents were painted with twinkling H2Os; the coordinating hedgie die was a gift from Maureen for being a design team member. i was so happy that it allowed me to fit him in the window without having to fussy cut. i added a sentiment and two die cut frames were layered on top of my bokeh background that i created with sponges and distress inks; you could also use a circle stencil. As You Like It Challenge Do you prefer rubber or digis? 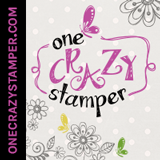 I prefer rubber stamps because I enjoy the process from inking a stamp to painting it and trying to figure out how best to showcase the image. Besides, I watercolour almost all images and printing on 140 lb. watercolour paper is not practical. there is still plenty of time to ‘make someone smile’ at the penny black and more november challenge. i masked off the centre hedgie from the penny black wood stamp, a great surprise! and painted with twinkling H2Os to create my second peek a boo card, once again using my scor pal and following this tutorial. 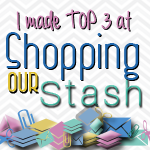 remember your focal point must be hand stamped to be eligible for one of the fabulous prizes from this month’s sponsors: Penny Black, Crafts U Love, Marianne Designs. 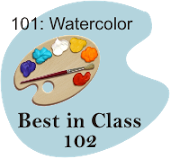 a future guest designer will be selected from those who use a PB image. i masked off the snow with a free hand torn piece of paper and for the first time used distress oxide inks; after i sponged the sky i added water droplets and white gel pen dots. teddy was painted with twinkling H2Os on hot pressed watercolour paper; i added glossy accents to the sleigh rails, glitter to the hat and popped him on foam tape. the heart swirl and sentiments were stamped with versafine blue lagoon and it was finished off with die cut snowflakes. 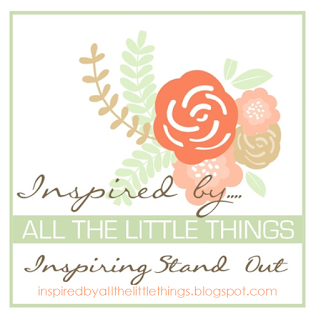 As You Like It Challenge Monochrome Or Rainbow (&why): colours brighten my day and i love to use a colourful palette, mix my own custom paint colours and coordinate colours. it’s so hard to believe it’s november already! 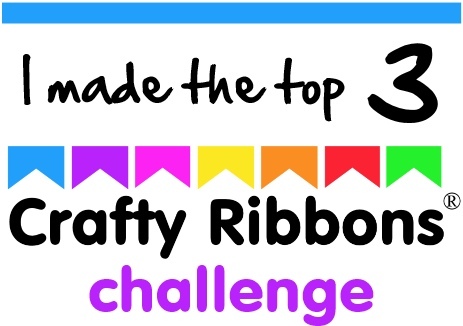 we have a new theme at the penny black and more challenge; we’d like to see projects that make someone smile. i painted this adorable penny black mouse with twinkling H2Os, scored the wall behind him and added a floral picture to create a cozy scene that i hope will make the recipient smile. i added the xo to his letter. As you know, I’ve been away the last couple of months because my dad was in hospice with end stage kidney disease; he passed away October 21. I’ll be back soon, even if it is just to post intermittently as I still have a lot to do. this is my mid month card for the october penny black and more challenge where we’d like to see some autumn splendour. i painted the background with twinkling H2Os on cold pressed watercolour paper and attached one of the images in the penny black stickeroo sheet, garden poems. remember your focal point must be hand stamped to be eligible for one of the fabulous prizes from this month’s sponsors: Penny Black, Fantastic Ribbons, Chocolate Baroque. a future guest designer will be selected from those who use a PB image. i really miss creating and i feel like i’m rusty, but family comes first and i did manage to make this tag today. this cute fox from the lawn fawn into the woods stamp set was painted with twinkling H2Os on hot pressed watercolour paper; the sky, ground and speech bubble were sponged with distress inks. i flicked some water droplets into the sky. the sentiment is in the same set but the tag, speech bubble and eyelet were die cut with the new say what? gift tags die set – so cute! 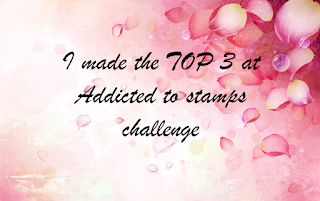 it’s time for a new monthly theme at the penny black and more challenge and it’s perfect for october – autumn splendour. i painted this sweet penny black wooden stamp image, hedgy gift, with twinkling H2Os and added some punched oak leaves and clear wink of stella to the apples. I’d like to submit this card to the Addicted to Stamps (October) #167 Autumn Colours challenge. Charlotte Haley’s original peach ribbon was attached to a card that noted less than 5% of funds raised are allocated to researching prevention of breast cancer. Charlotte resisted being swept up into the corporate world so a legal opinion was sought and, without her, pink was tested in focus groups and was chosen. Personally, I like the colour pink; I just loathe corporations using it for a feel good promotional tool without actually contributing to the prevention and eradication of the disease. Having been affected by cancer, along with a disproportionate number of family members, my feelings are strong. Like Charlotte, I support the grass roots movement of those not partnered with corporate sponsors like the Breast Cancer Action group who conducts the annual Think Before You Pink Campaign. it’s time for this month’s Rudolph Days Challenge hosted by scrappymo and as always it’s an anything goes theme that starts on the 25th and ends on the last day of every month until November when you’ll be mailing all those cards. for my DT card, i painted this adorable snowman from the MFT cooler with you set with twinkling H2Os on hot pressed watercolour paper, added the MFT Die-namics Merry Christmas Circle Frame and some snowflakes. the sentiment and image panel is all popped on foam tape. playing along is so easy – all you need to do is create one project to be eligible for a fabulous prize on offer so pop over to the blog to be inspired by the rest of the design team and to read the complete rules. 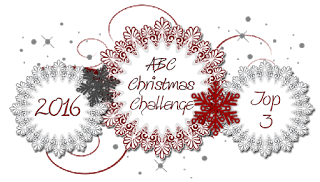 i’m also playing along with the september merry little christmas challenge of anything goes. this is my DT card for the penny black and more challenge and the september theme of make it feminine. i’ve used one of the images from the penny black ‘micey day’ set, painted with twinkling H2Os and attached two stitched circles; the bottom one is popped on foam tape. 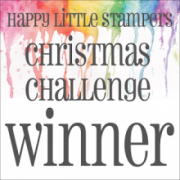 playing along is so easy; the focal point of your creation must be hand stamped (any company) to be eligible for one of the fabulous prizes from this month’s sponsors: Penny Black, Indigo Blue stamp, Tattered Lace. 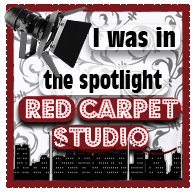 a future guest designer will be selected from those who use a PB image. while i’m caring for a loved one i don’t have much time to create but i did take a bit of a break to play. 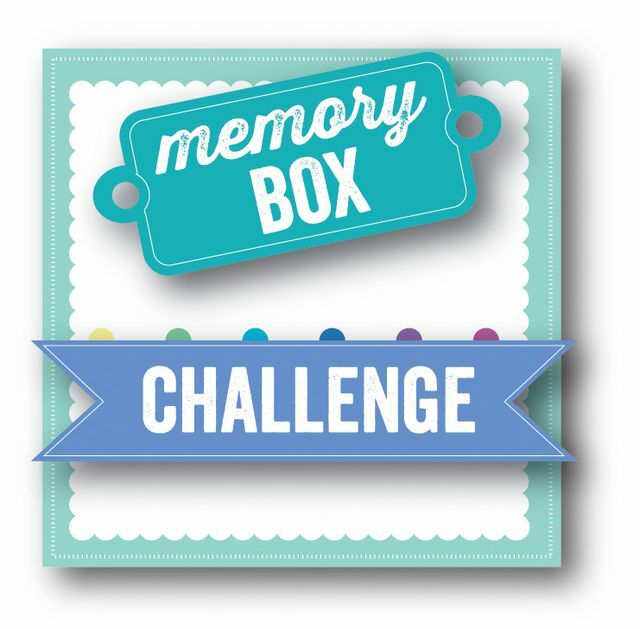 the new Impression Obsession Challenge is Pop Up Your Words! i’ve coloured the IO New England Lighthouse (G1286) with coloured pencils and popped the IO hugs (DIE516-A) on tiny bits of foam tape. i used the IO happy anniversary die (DIE627-G) and hearts from the IO looped heart border die (DIE128-C) on the inside for my husband’s anniversary card. this is a scheduled post as I am caring for a family member, but I wanted to remind you that there is still plenty of time to join us for a game of ‘i spy’ at the penny black and more challenge. since the theme is something that begins with the letter B, you might have guessed i would use a bunny. i also fit as many b’s as i could onto this card: bunny, butterflies, blue, blossoms and bow. this sweet bunny is one of the images in the Penny Black garden critters 30-152 clear set; i painted with twinkling H2Os and die cut a blue mirri sentiment. 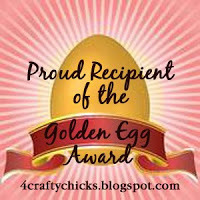 remember your focal point must be hand stamped (any company) to be eligible for one of the fabulous prizes from this month’s sponsors: Penny Black, Marianne Designs, Bee Crafty. a future guest designer will be selected from those who use a PB image. 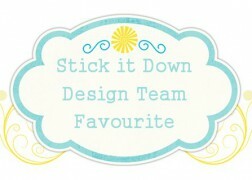 visit the blog to see what b’s my team mates are using. i love snowmen and this larger sweet snowman, available at Frog’s Whiskers Ink, makes me smile. edited: there is no direct link to this stamp so you have to search for Button Snowman J09027 at Frog’s Whiskers Ink to find him. as usual, i painted with twinkling H2Os on hot pressed watercolour paper. 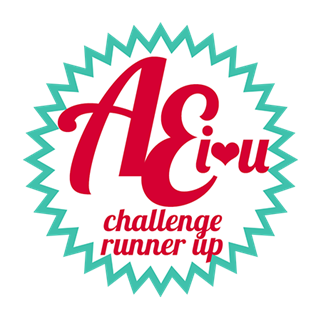 Rudolph Days Challenge – July is extended until August 7 since Maureen she was off enjoying July in Britain. we’re playing a game of i spy at the penny black and more challenge this month; want to play along? i spy with my little eye something beginning with B so my card features bright, bouncing balloons. i painted this penny black wooden stamp image, balloon madness, with twinkling H2Os and tombow markers, added the stars and sentiment from the sweet wishes clear stamp set and filled in the stars with sparkle pens. 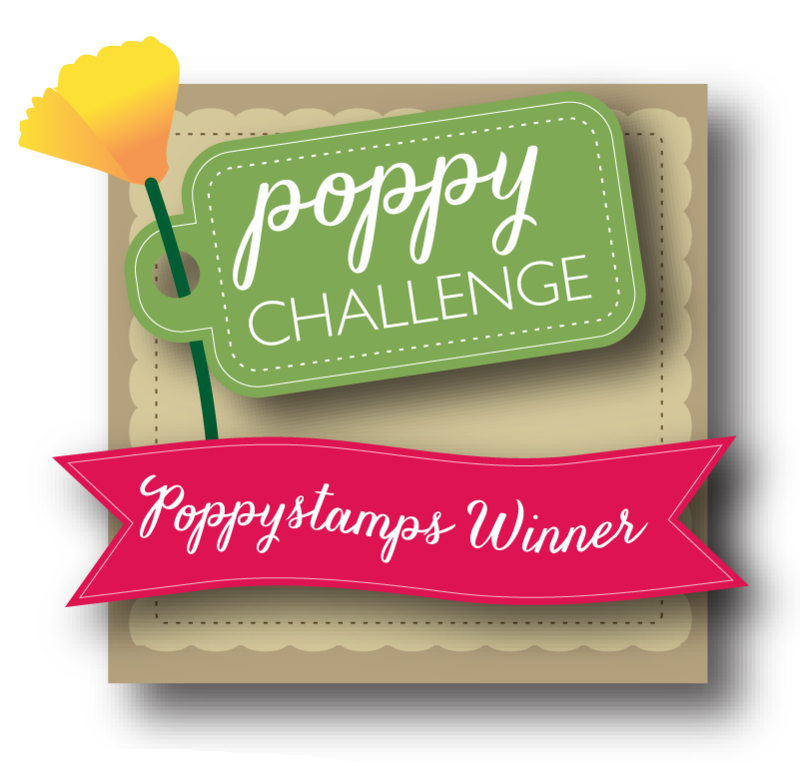 remember your focal point must be hand stamped to be eligible for one of the fabulous prizes from this month’s sponsors: Penny Black, Crafts U Love £15 voucher, Inkylicious stamps. a future guest designer will be selected from those who use a PB image. 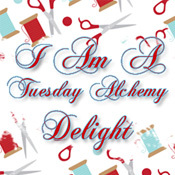 visit the blog to see how my teamies are featuring something beginning with B.
i’d like to submit this card to the As You Like It Challenge Favourite; Fur Or Feathers (&why). Furry friends make me smile, have entertaining personalities and their images are so much fun to bring to life with paint. these lawn fawn tiny gift boxes are just so fun and fast to make. 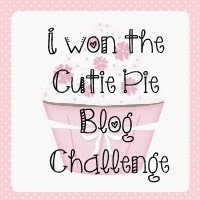 i was lucky enough to win a lawn fawn gift card from the ‘as you like it challenge‘ so i couldn’t resist this cute die. a tiny bow is included in the set but because of my RA, my fingers just couldn’t manage that so i decorated with shaped and sponged flowers and buttons instead. As You Like It: Favourite Ribbons or Buttons – and WHY? i like both but it depends on the project i’m creating so this time i used buttons just because i like them for flower centres. 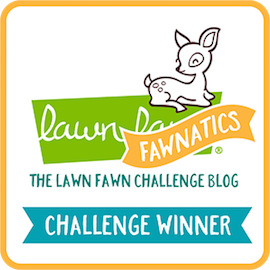 LAWN FAWNATICS CHALLENGE 33 – FUN FOLDS! since i really liked the teal and brown colours together on a recent thank you card, i used the combination for this christmas card. jingle belle stephanie created a cute christmas card using the paper smooches snowman 2 die so i had to use the same die for my card. i cut him from hot pressed watercolour paper, painted with twinkling H2Os, paper pieced his hat and scarf and attached him with foam tape to a paper smooches gift tag 2 found at the PS website. Jingle Belles – Christmas and All Bundled Up; i have 4 layers. the current impression obsession challenge is to use happy colours (whatever colours make you happy), which i thoroughly enjoyed; i even used a bit of orange. 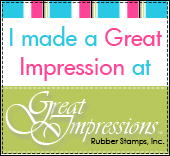 i created a small easel card to fit on my desk featuring some new impression obsession products i purchased when i was lucky enough to win a $25.00 IO gift card just for playing along. i used the sentiment and sun from the IO ‘signs of summer‘ (CL873) by Peggy Jo Ackley, and painted with tombow markers on hot pressed watercolour paper; i love the cool colour palette, but i tend to use brighter colours through the summer. i fussy cut the sun to pop it on foam tape and the IO beach chair and sandals (DIE190-C) were layered up five times to hold the card upright; the square panel measures 3 and 3/8 inches. to finish it off, i used the leftover bits from the chair to create my beach fence. i’m also playing along with Simon Says Wednesday to use a Die and/or Punch. i’m slowly creating more christmas cards and this one was a lot of fun to make. i used red card stock to die cut the paper smooches’ merry christmas die and cozy coffee die and cut the coffee die a second time from print paper to piece it back together before i popped it on foam tape. the heart die is included in the coffee die set so i cut it a couple of times and layered it with red glitter paper on top; all the supplies i used for this card can be found at the paper smooches website. Jingle Belles – must be Christmas – All Bundled Up; i have four layers here. i created a second card for the very challenging to me colour inspiration at the Lawn Fawnatics challenge 32.
i switched back to my hot pressed watercolour paper and i think i’ll stick to it for painting images. i used tombow markers to colour these cute lawn fawn ‘winter sparrows,’ but i used three different blue twinkling H2Os to paint the sky. 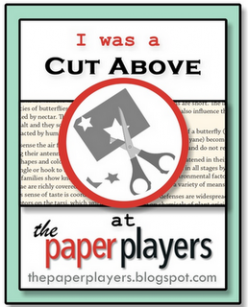 this is also my second entry to the As You Like It Challenge and the Favourite Celebration (&why) theme. as i previously mentioned, celebrations aren’t the same since my son passed away but i’ve always loved making christmas cards, especially whimsical ones that make me smile and relax while i paint them. the Lawn Fawnatics challenge 32 is a colour inspiration that i found to be quite challenging because it uses one of my least favourite colours: orange. 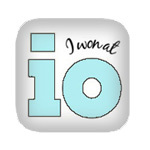 but i like blue and green so i persisted, although i’m not that happy with the results. for a change, i used cold pressed watercolour paper and i guess i’m too used to the hot pressed. anyway, i painted this cute owl from the new lawn fawn critter concert stamp set with tombow markers. i die cut a second lawn fawn stitched circle tag, painted it with tombow markers and attached it to the back; the sentiment is from the tiny tag sayings set and the twine was a free gift with my last lawn fawn purchase. 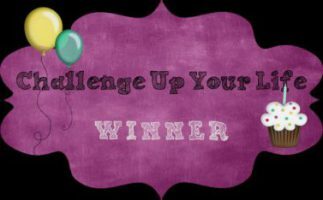 i’m also playing along with the As You Like It Challenge and the Favourite Celebration (&why) theme. i don’t really like celebrations of any kind since my son passed away, but i do like making birthday cards for others because it’s a happier occasion for them and usually whatever i colour makes me smile. i was asked to make a thank you card for a male so here’s my design, although i think this would be ok for any recipient. i love the colours; a combination i rarely use. since the design is clean and simple, it was also a quick and easy card to make. the sentiment is a penny black die and the papers are from an older basicgrey 6 x 6 pad, hello luscious, from my stash that i really need to use up. i need more masculine cards and the Impression Obsession challenge theme of I Sea You inspired me to create this card for my stash. i heat embossed the birthday from the IO Wishes (MC657) clear set on a piece of kaisercraft coastal escape paper; die cut the IO Wishes (DIE364-E) from blue shimmer paper and attached two other sections of paper from the same pad. it’s time for a new theme at the penny black and more challenge and this month we’d like to see ‘things with wings’ – so many options. this sweet penny black ‘garland pixie’ was a generous gift from maureen for being on her Rudolph Days design team. i had so much fun painting it with tombow markers on hot pressed watercolour paper; it’s popped on foam tape and attached to some pink christmas paper. 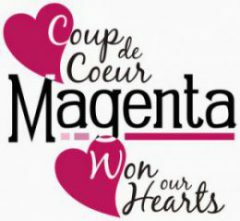 remember your focal point must be hand stamped, any company, to be eligible for one of the fabulous prizes from this month’s sponsors: Penny Black, Stamp Addicts, Marianne Designs. 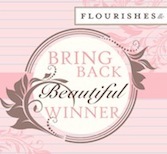 the design team will select a future guest designer from those who do use a penny black image. 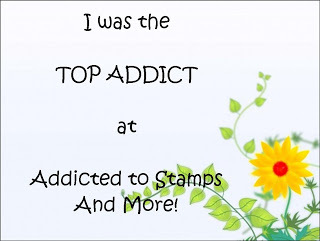 i’d like to submit this card to the Addicted to Stamps and More – #298 – Holiday challenge. i’m playing along with maureen’s rudolph days challenge; it’s my month off as a design team member but i’m still committed to creating christmas cards at least on a monthly basis. i stamped the angel from the penny black banner of joy clear set and coloured with coloured pencils. the background was sponged with distress inks and i added some gold corner die cuts. i’v mentioned before how much i love making bookmarks and keeping my daughter stocked up for her textbooks. the cute tiny lawn fawn smiley flower from the so much to say stamp set was stamped on some leftover scraps of hot pressed watercolour backgrounds and coloured with coloured pencils. i used an avery elle bookmark die and finished them off with white dots. i’m submitting these to the Lawn Fawnatics Challenge 31 – flowers, floral and foliage! It’s now been nine years since my son passed away from cancer. this year’s card reflects the countless hours my son spent at the drafting table perfecting his art. back then, while he was illustrating, i was trying to learn how to use a computer and i was lucky he was close by. i needed a lot of guidance, not to mention assurance that i really didn’t break it. 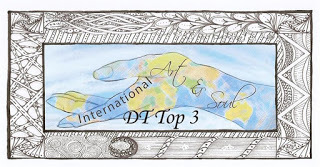 i always enjoyed my son’s choice of music while we both worked intently to achieve our goals; his art was in demand and was published and i learned to use the computer independently. i also learned to paint better when he offered me a brush to try. i painted this penny black ‘designed by me’ wood stamp with a few watercolour media: twinkling H2Os, markers and watercolour pencils. i added the blue lines because my son used blue line paper to work on. 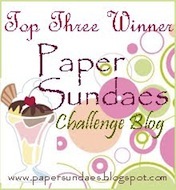 i’m playing along with the impression obsession challenge – foodie fun! i was going to mat this and attach to a narrow card base but as i was painting my husband asked who the bookmark was for. naturally, i said ok it’s done; quick and easy and perfect for when i’m short on time and energy. the cakes image is from Celebrate (CL254), painted with twinkling H2Os and the sentiment is from More Basic Greetings (CL549).